Billionaire daughter, DJ Cuppy has revealed that the next person she’ll be willing to get into a romantic relationship with has to be her biggest fan. 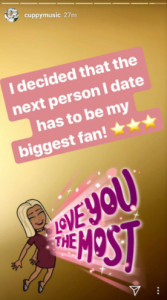 Otedola’s daughter disclosed this on Insta-stories….and this is coming weeks after her breakup with footballer, Victor Anichebe. 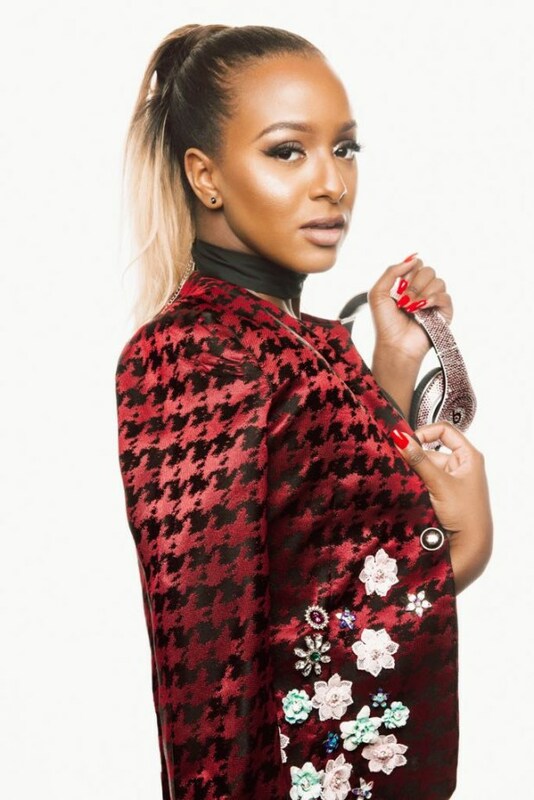 Cuppy revealed during an interview with Beat FM that she broke up with Victor Anichebe because of time difference as he lives in China while she was in London as at then. She added that she hasn’t found anyone yet and is not looking right now because she is concentrating on her career.